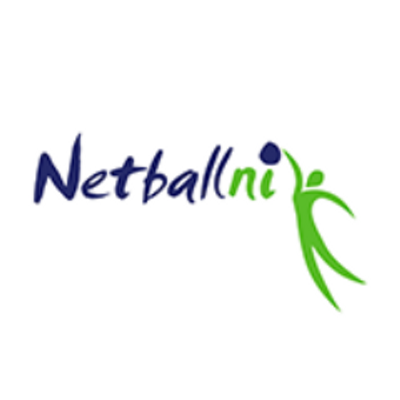 Read and discover how Nacsport has added value to our clients in the netball sector. "The major benefits for this product we felt were the ability to provide feedback live seamlessly and the simplicity of use... I, personally, have used Nacsport for over two years and the development of the product during that time has been amazing as they look to continue to provide an elite software solution. "My life as an analyst made infinitely easier with Nacsport Elite and after 1028 videos cut this season the proof is in the trophy cabinet."